HYDERABAD Once upon a time ! 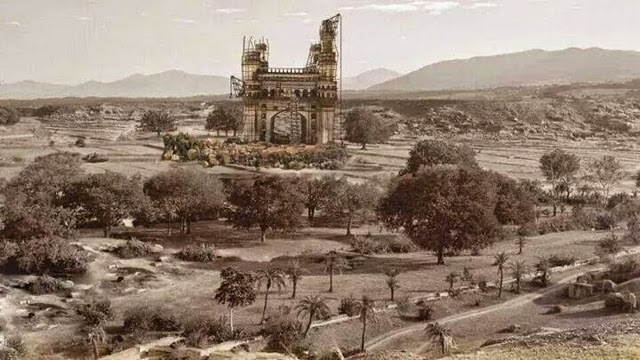 : Portrait of Charminar construction in the year of 1591. Portrait of Charminar construction in the year of 1591.